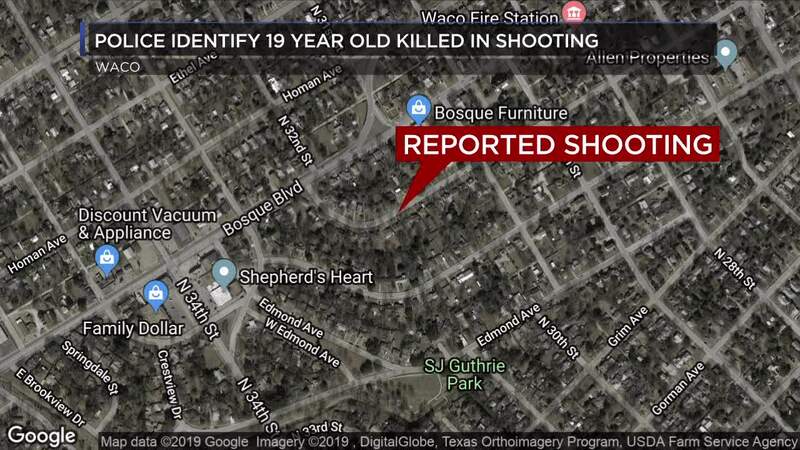 WACO, TX — Waco police have identified a 19-year-old who was killed on Monday after a shooting. Police said Jordan Hawkins was shot in the 3100 block of Colonial Avenue around 4:30 p.m. He was brought to Providence Hospital by a private vehicle, where he was later pronounced dead. Later Monday night, an officer was stopped by a second person at Freebirds on New Road. The man told the officer he was also shot in the same incident. An autopsy for Hawkins has been ordered. 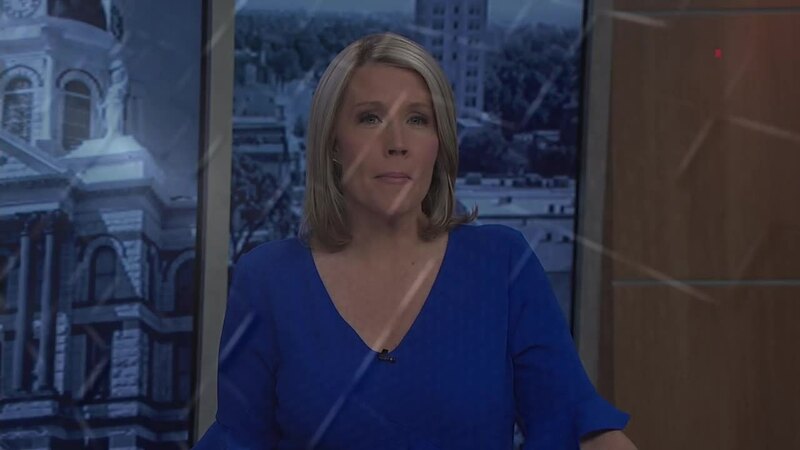 Police will continue to investigate the shooting.